Hosted jointly with the Executive Leadership Council’s Next Generation CEO Academy under the theme, “Moving The Boardroom Diversity Needle,” the event provided the group with topflight networking and a series of intensive, candid sessions featuring topics such as board leadership positioning, overseeing cyber risk, tough boardroom conversations, and one focused on being “unapologetically black.” Moreover, attendees had the opportunity to receive valuable lessons on how to navigate corporate America at the highest levels through insider chats with Cynthia Marshall, CEO of the Dallas Mavericks NBA franchise; Marvin Ellison, the recently installed CEO of home improvement retailer Lowe’s Corp., and Lisa Wardell, president and CEO of Adtalem Global Education and the only black female chief executive among the honchos of the 1,000 largest publicly traded corporations. The survey results as well as the ongoing research and initiatives by such groups as ELC, the preeminent organization for black senior executives across the globe, and Black Corporate Directors Conference, the annual confab of more than 250 black directors held in early September, underscores why expanding the pipeline is so vital to the progression of African Americans in corporate America. This report on boardroom power further explores this vexing issue. 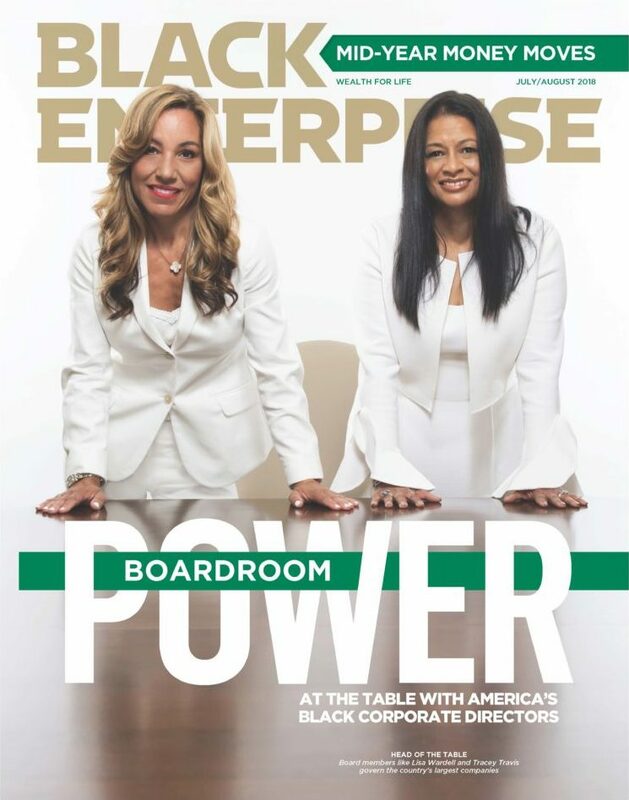 Over the past six years, Black Enterprise has identified African Americans who serve on the boards of America’s largest publicly traded corporations. As part of our examination, we have, for the second time, reviewed the entire universe of Standard & Poor’s 500 companies to gain a more thorough assessment of boardroom diversity. As such, we have witnessed an expansion in the membership of African American board members who comprise our exclusive Black Enterprise Registry of Corporate Directors. Our series of lists—companies with black board members; corporations without black board members; and those with multiple black directors—serve as a vital part of our barometer on the state of inclusive corporate governance. That’s why we have devoted 20 pages to this report. We have identified Registry members who continue to make significant contributions as brilliant fiduciaries of shareholder value. On this year’s listing, there are 308 African Americans sitting on the boards of 316 companies—63% of the Index—versus 292 African Americans as corporate directors of 303 companies—61%—last year. We found that 187 companies, or 37%, of the S&P 500, did not have any black board members compared to 197 companies, or 39%, in 2017. These figures demonstrate a slight improvement. One area has shown a bit of promise though: A growing number of companies have two or more black board members. In fact, we found 98 corporations within this year’s universe. This trend is important due to the fact that corporate boards that retire their single African American director tend not to replace that black board member and, in turn, lose that representation. That is, if the departing African American board member does not strongly encourage the body to consider another African American to take his or her spot. To further illuminate this trend of the installation of multiple black directors, take Salesforce.com. When be first developed our report in 2013, the company was among the large numbers of Silicon Valley-based tech firms without a single African American occupant of a board seat. 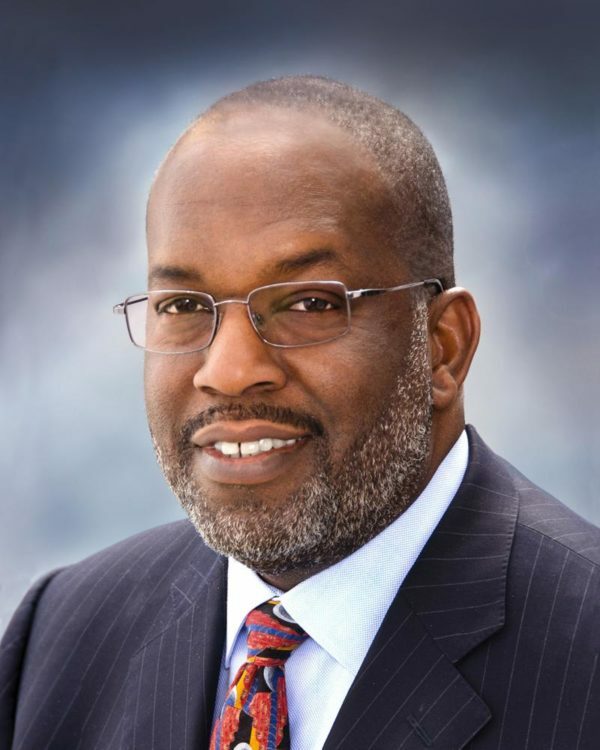 Today, it has three high-powered black board members: Former Secretary of State Colin Powell, Gilead Sciences CFO Robin Washington, and Kaiser Permanente CEO Bernard Tyson. In essence, the staffing solutions company was focused on gaining the divergent views and experiences critical to making it more innovative and competitive in its space. To bring attention to this tendency, this year we are recognizing those companies with two or more black board members. In recent years, we have also discovered the emergence of young, dynamic board members appearing on our roster like Stacy Brown-Philpot, CEO of online temp help service TaskRabbit, who can be found on the boards of HP Inc. and Nordstrom; Leslie Hale, EVP, COO, and CFO of RLJ Lodging Trust, who serves as a corporate director for Macy’s; Christopher Young, CEO of security software firm McAfee, and a board member of American Express; as well as our two cover subjects, Tracey Travis, CFO of Estée Lauder Cos., who is a corporate director for Accenture; and Adtalem Global’s Wardell, a board member of home improvement retailer Lowe’s Corp. (See profiles of Travis and Wardell in this report.) Given their age and acumen, they represent a group that has the longevity to impact the growth, direction, and diversity of major corporations for a generation. 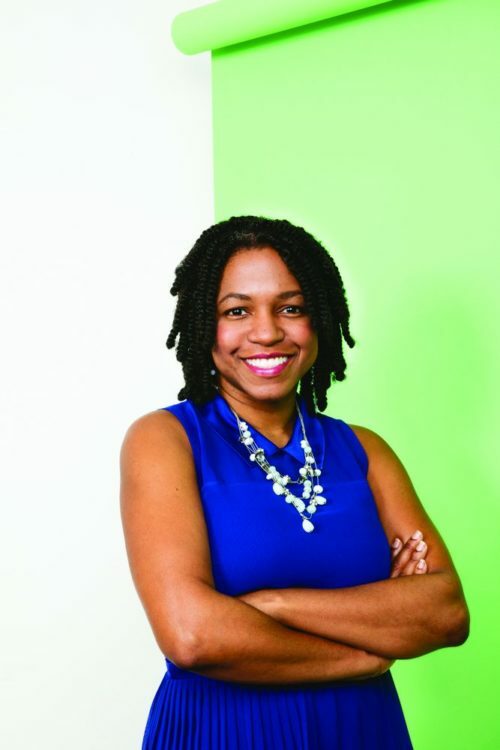 Stacy Brown Philpot: CEO, Taskrabbit – Board: HP Inc. Such board representation remains critical to seed the field of potential CEOs as well. For instance, Wardell was chosen CEO of Adtalem Global two years ago, gaining consideration after her eight-year board service with the company. 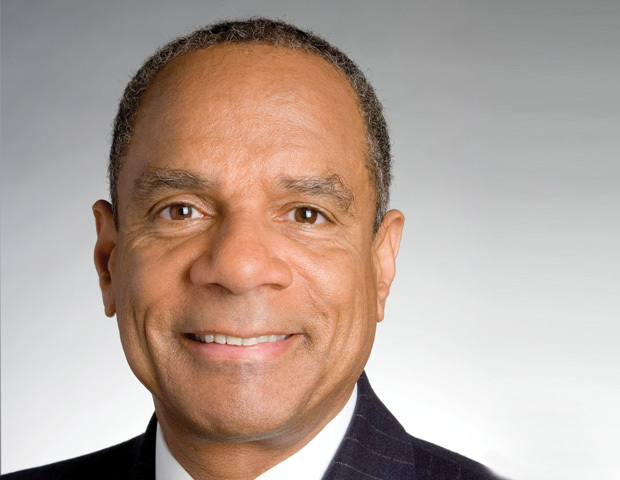 And another be Registry member, Arnold W. Donald, was named CEO of Carnival Corp. in 2013 after deliberating issues as a long-time corporate director of the world’s largest cruise company. 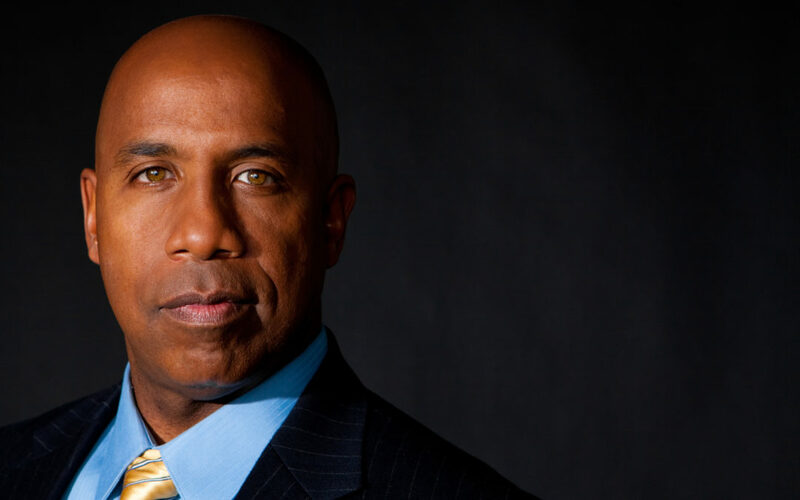 The flow of African American CEO and board talent, Chenault maintains, comes from committed leaders willing to set an unequivocal mandate to “the entire company and the leadership group that ‘I’m going to hold you accountable for the commitment to diversity and inclusion. That is a top priority. 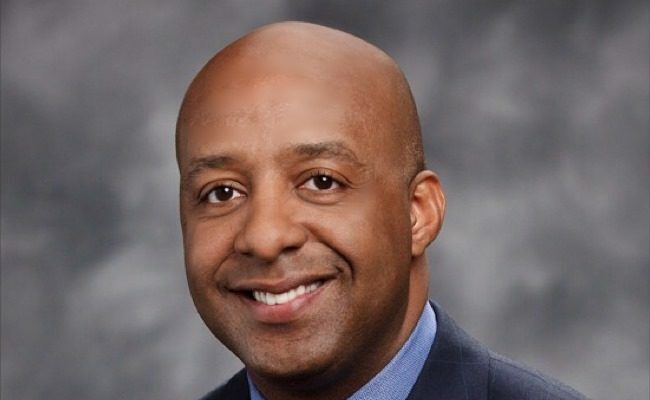 It will be very difficult for you to move in this company if you don’t exhibit this behavior.’” In order to ensure that more blacks have a shot at the top spot, he says, board diversification is a must and “the board, in fact, has to put pressure appropriately on the CEO” on this matter as well as a range of other issues. 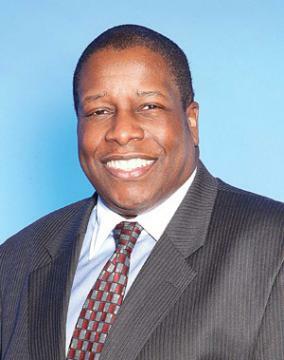 John Rogers, chairman and CEO of Ariel Investments L.L.C. (No. 1 on the be asset managers list with $13.1 billion in assets under management), cites that the board pipeline is also a function of increasing board membership of foundations, universities, and private entities, which can serve as pools for viable candidates for boards of public companies. For instance, while speaking on a panel at this year’s Rainbow PUSH Wall Street Project Economic Summit, Rogers reiterated a position that he has held for years: Pressure must be applied to mammoth private equity firms like Blackstone Group, KKR, and the Carlyle Group, which collectively own hundreds of companies but fail to prioritize board diversity. One of the conclusions of the Deloitte board survey is that boards must discard a model that is less a meritocracy than a “mirrortocracy” in which “all directors bring similar perspectives and approaches to governance, risk management, and other board responsibilities.” Among the recommendations: Boards should look beyond positions such as CEO or CFO as a prerequisite for inclusion and instead engage “nontraditional members who will be balanced out by more traditional ones.” By taking a more analytical approach, developing sophisticated criteria, and revitalizing succession planning, the survey offers, more corporate boards will gain a better chance of benefitting from a “mixtocracy” model. Robin Washington, who also sits on the Honeywell board and was another panelist on that session, agreed that that boards are “relationship-driven” and further asserted that reputation is based on full engagement and judgement. “It’s critical to learn the business, learn the company, and learn the board once you’re selected,” she maintains. “You have to embrace the industry, ask probing questions, and be collaborative.” By doing so, the CEO and other directors will seek out such astute counsel on the myriad of issues and seriously consider matters brought to the table. —Additional Reporting by Lisa Fraser, Roland Michel, Delicia Paisley-Smith & Tiamari Whitted.